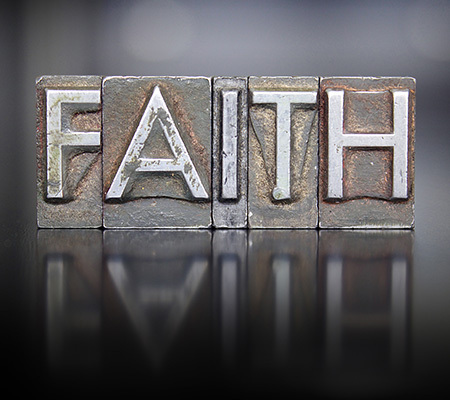 The Faith Factor, with Randy Bushey deals with life at the intersection where the spiritual realm meets day-by-day life. Using events and teaching from the Bible along with life experience, he calls us to live by faith, in the world we can see. 51 What Is God's Glory? 69 Who Makes The Rules?